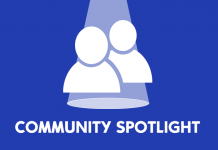 Here to kick off SimsVIP’s August Community Spotlight is Modder and Cheat Guru Twisted Mexican! In a brief introduction below, TwistedMexi gives readers a chance to learn a bit more about what he does. Take it away! Hey there, I’m TwistedMexican. Some might know me as TwistedMexi, but either way I’m one in the same! I maintain a cheat and mod resource on Reddit, which contains a slew of cheats I uncovered in The Sims 4 source code. While rooting around in Sims 4 code isn’t my day job, I certainly try to keep the wiki updated with each major expansion release. 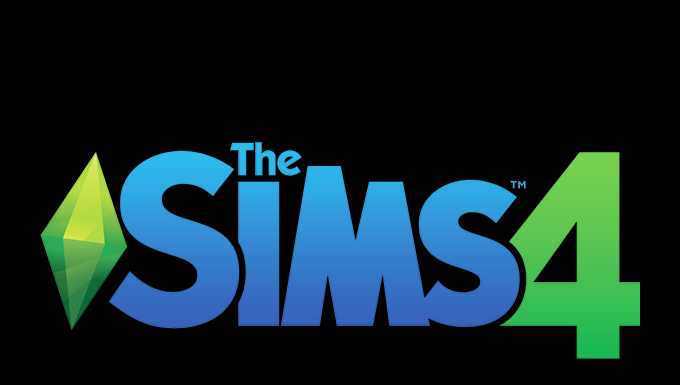 There isn’t too much complexity in describing what I do for the Sims 4 community, so I figure I should move on to the origin story. When I was 8 and the sexiest computer case came in plain-box beige, I found out CD’s could contain something other than music. I talked my parents into getting me The Sims and then spent the entire next day trying to get it to install properly on our lowly Windows 98 box. Believe it or not, that’s a fond childhood memory. In fact, it’s one of many events that factored into my interest in the IT field, and you could say The Sims brought me full circle. When I was 15 I started a career in the Desktop Administration field, but that position quickly began to center more around programming than desktop repair. Desktop requests became trivial and I have a philosophy that if I have to do it more than once, it’s time to automate it. I proceeded to build out a suite of tools that narrowed our common requests to a button click, increasing the response time for our IT team. Fast forward to when I’m 21, I take an interest in the Web Application Development team and finally transfer to that department as a full-fledged developer. The new position allowed me to fully dedicate myself to delving deeper into programming. Shortly thereafter, the Sims 4 came out and I bought it right away out of nostalgia, intending to play it. We all know the base game ended up rather simple, relatively speaking, and – me being a mechanics-lover more than anything – I quickly found myself playing with the game’s code more than the game itself. 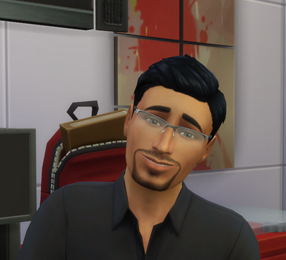 So in a way, The Sims led me to being a developer, which led me back to The Sims. The Sims franchise has been a part of my life throughout, but mostly as an on-off role. I was the kid that would use it to build a house but never play in it, or conversely, see how obscure ways to kill off the sims could get. I was the one looking up cheats on all the popular outlets, spamming ‘rosebud!;!;! ;’ so I could buy the stuff I needed, and using ‘moveobjects’ to break the limitations of the game. So after all those years, to be back in The Sims community as a contributor rather than a consumer, has been a very strange feeling but one I’d no sooner give up. Thanks to the community for all of the overwhelming support, and thanks to Alexis of SimsVIP for giving me this chance to ramble! Previous articleSite News: SimsVIP Game Guides Now Available in French!